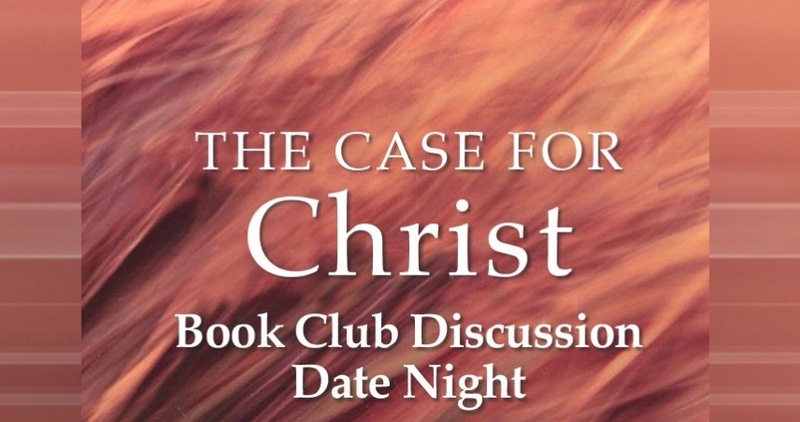 Read The Case for Christ, Lee Strobel’s award-winning, bestselling book, before attending the Book Club Discussion Date Night. The book will be available at the Movie Date Night on Saturday, Nov. 4th, at the Registration Desk in the Atrium near the fireplace or you may order it from most online bookstores. Plan an evening out together to discuss thought provoking questions that are gleaned from the book’s chapter topics. Designated leaders will facilitate the discussions in smaller breakout groups. Questions? Contact Tammy Hill at thill@horizoncc.comor call 513 272-5800.